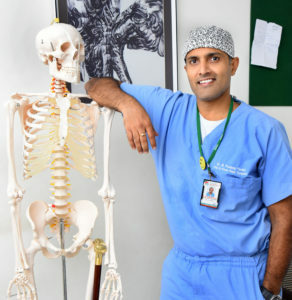 Bones Carry you, Joints move you - Dr Pradeep Reddy M.
Leading or enjoying a happy life is not always having good fame and fortune. It is also about living a pain-free and healthy life independently with strong bones and joints. In these days, it is very important to have strong bones and joints, as it becomes easier to get around that you depend on day to day work or taking care of your family. As we grow elder, our bones become porous and brittle, even for those individuals who are disciplined about the intake of calcium and vitamin D for better health conditions. But, growing older does not mean to sacrifice comfort, strong bone & joints. Expert’s research says that, certain nutrients, daily exercise, good physical movement, aid in supporting human body along with the joints. Our human body consists of 206 bones which form skeleton containing proteins and mineral substance. Wherever, the bones meet in the human body a joint is formed to perform a special function Movement in the body. Bones and joints play a vital role in our human body system, i.e. “Bones carry you, Joints move you”, any uncertainty or issue with bones and joints may affect you a lot and shows a major impact. Thus, healthy bones and joints are important for maintaining body mobility and remain physically active. Lose weight: Carrying extra body weight leads to a severe pressure and strain on joints, especially knee joints. By losing the body weight, one can also reduce the pain drastically. 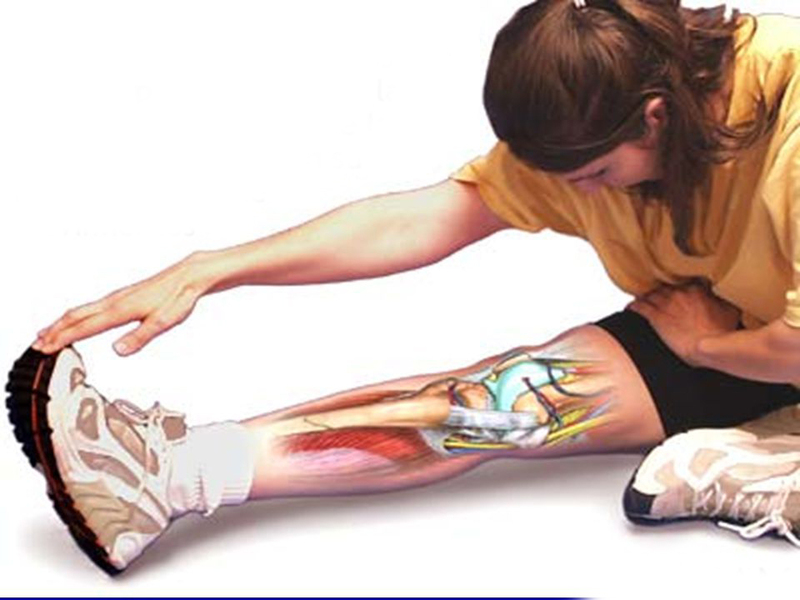 Stretch yourself: Excess workout to build muscle leads to tendinitis, which means swelling of tendons. This type of joint pains can be combatted by stretching, because of warm-ups the tendons prior to working them too hard, and become more flexible to handle the additional weight or exercise loads putting on them. Do Warm Up: This tip is useful for people who lift weight and do exercises regularly. A proper body warm up is required to work properly &evade injuries. Warm up makes the tendons flexible and allows the muscles to stretch and work better, which also results in better blood flow throughout the body. Change Exercises: Irrespective of whether you are an occasional or regular exerciser, it is always suggested to change the type of exercise you do. Few exercises such as kickboxing or step aerobics are harder on joints and results in a lot of pain. Change the exercises to yoga or water-based workouts to cut down the load from the joints and aid in preventing further pain issues. Avoid over exercise: Over-exercise leads to problems related to chronic joint pain and our body need time to repair, irrespective of the type and frequency of the exercise. Change Positions: “Sitting is the new Smoking”. Sitting for long periods cause joint pains and spine issues. But, the bigger picture is sitting for long periods have a deleterious effect on the whole human body itself. Don’t wear high heeled shoes: The probability of developing joint pains and spine problems is more in women wearing high heeled shoes. Proper Intake of Supplements: Intake of enough supplements is also another tip to have healthy bones or joints. Ensure that you have enough required minerals, vitamins and supplements is your diet in order to prevent, eliminate and reduce the chronic joint pain. Calcium plays a vital role in keeping your bones strong, and strong and healthy bones keeps joints healthy. Also ensure your Vitamin B12 levels are normal, if not do take supplements as per your doctor. Eating plenty of vitamin C, anti-oxidants, Fish oil & flax oil providing omega-3 fatty acids, do wonders for keeping joints healthy. Don’t forget to get adequate sunlight exposure (at least 30 minutes) every day.